Dogs usually pull on their lead because they are curious, and they want to explore. Perhaps they are excited by something they have seen, or attracted by a scent in their nose. But often it is the royal WE, as owners, that are reinforcing this unruly behaviour without realising it. If you study yourself, you may find that the harder you pull back on the lead, the harder your dog pulls away. 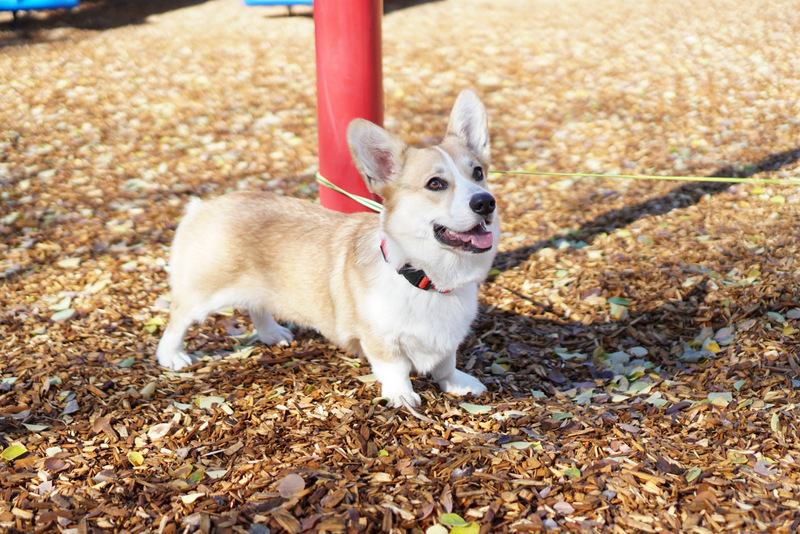 The common mistake people make is to purchase a body harness for their dog. This way, there is no pressure on the collar and neck, and the dog no longer “chokes himself blue” when going for a walk. The problem is, this exacerbates the problem, because firstly the harness encourages the dog to pull and secondly, we allow them to do so because we know they are not being choked. But ultimately, the dog is only learning to pull away, and drive forward, not to walk calmly with you. The best way to stop your dog pulling is to prevent the pulling from becoming a habit in the first place. Even a young puppy can learn to walk calmly on a lead. Take him out for a walk, in a distraction free environment to start with, and as soon as he forges ahead and the lead becomes tight you stop and let him come back to you. When he does, you reward with praise and treats. Continue walking when the lead is loose, and also reward any attention your puppy gives you. But if the lead goes tight… you stop. Its important to praise and reward the coming back to you, but equally to praise and reward walking calmly next to you. 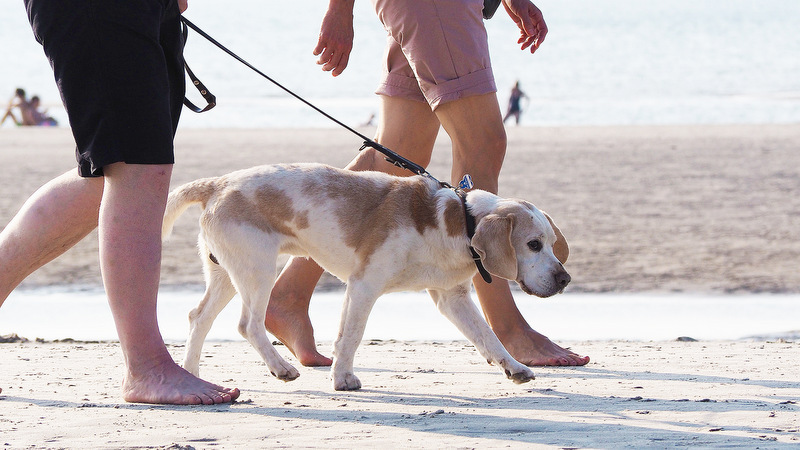 Once your pup starts to get the idea, you can gradually increase the levels of environmental distraction so that he learns to walk with you, regardless of what is happening around him. 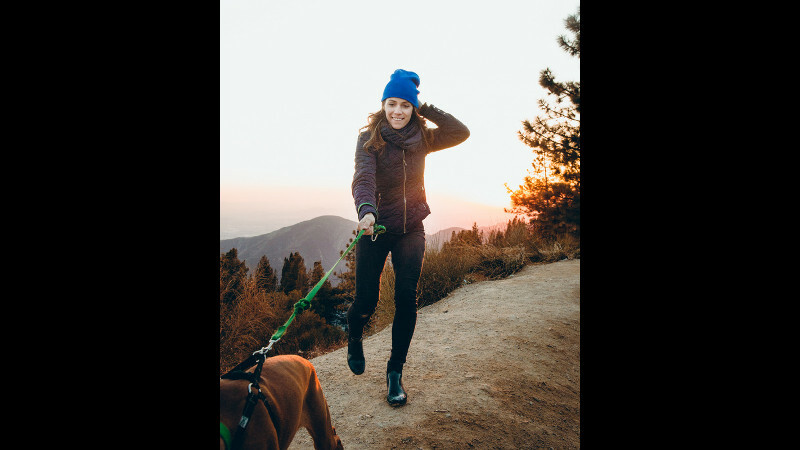 It takes time, and also patience, and your early walks may be rather stop-start affairs, but its worth putting in the time now, so that your dog learns that calm walking is what gets him rewarded. Clicker Training is a hugely powerful technique which works wonders with such behaviours - not just with puppies, but adult dogs too. In addition, its also a good idea to wait in a specific area at the start of your walk to let your dog relieve himself. Over time, he’ll learn that the walk only begins once he’s been, which will make him eliminate faster. If you’re really struggling with a super strong, pulling dog, there are several training aids which may be useful. The head collar, which loops around the dogs neck and jaw, works on the principle that where the head goes, the body will follow. If your dog pulls, the head collar will turn his head to the side so that he cannot pull forward. The dogs soon learn that pulling does not allow them to go where they want to go. Other training collars are available that have been specially designed to compress gently around the dogs neck when they pull, simulating a ‘nip’ that the dog’s mother may give him. Any training aid is designed to make it clear to our dogs that certain behaviours don’t work, but others, such as walking calmly next to us, is super rewarding and fun!